Ann. 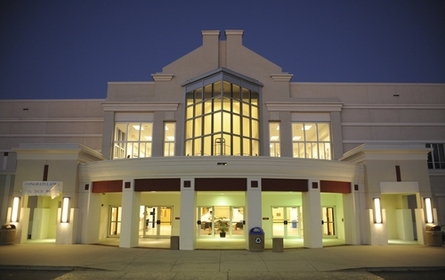 E Dunwoody - 4 Star General USA M. S.
Want more info about Florida Institute of Technology School of Business Full Time MBA? Get free advice from education experts and Noodle community members.